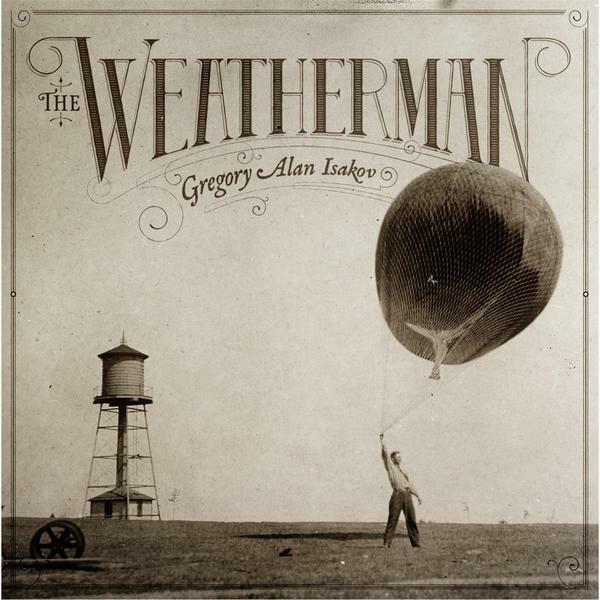 I was recently introduced to Gregory Alan Isakov, I fell in love instantly. Folksy singer-songwriter melodies with stunning poetic lyrics. The music has a heartbeat, with little moments of quiet that is so effective. Gregory (we are on a first name basis) has joined the likes of Nick Drake, Alexi Murdoch and Fionn Regan on my favorite singer-songwriter list. He is currently on tour and highly recommended.